Social, intellectual, spiritual, physical, medical, and emotional wellness are important aspects of life at Discovery Village. 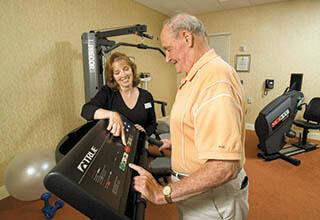 Residents have ample opportunity to get involved in our comprehensive wellness programs. From yoga to water aerobics, educational classes to spiritual gatherings, there is always something fun and interesting going on at our communities to fill your min, , body and soul. 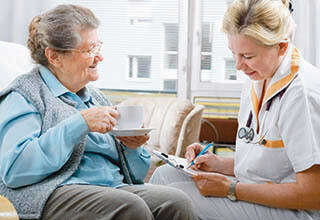 And our professional team members are always nearby to help you enjoy the best possible quality of life.